PREMIUM BB CREAM PRESENTS REFINED LUXURY Upgraded Gold, Caviar and Tea ingredients are softly absorbed with rich hydration presenting clean skin texture with UV protection while making skin shine and lift through whitening and wrinkle care effects. For my first application, I applied a larger amount of cream than usual (compared to the other BB Creams I have been testing). It settled into my pores and made my skin look like the surface of the moon. It highlighted every pore, every uneven surface; it was extremely unflattering. At this concentration, it was also way too light for my skintone. I did something I rarely have to do, I had to wash my face and start over. 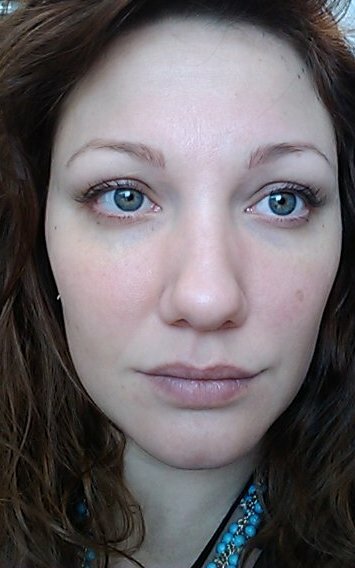 Less is more with BB Creams. Using a normal, pea-sized amount for the next application gave good results. It was still too pale for my skintone, but it did not emphasize my pores or uneven skin surfaces. I was neither impressed nor unhappy with the product, but I didn't feel I would want to re-purchase it. 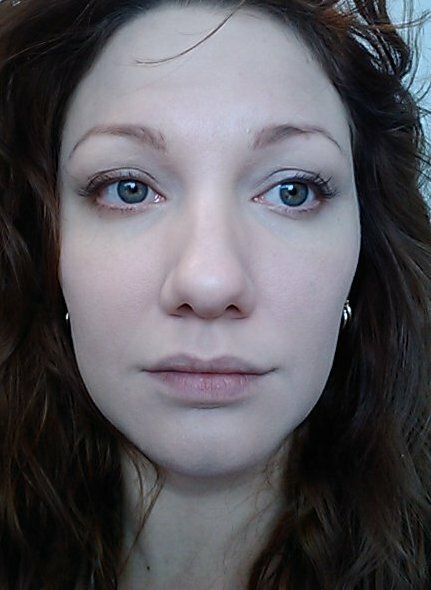 To continue with the tests, I applied it mixing in some of my Lancome Teint Idole foundation, rather than the Garnier BB Cream, and it goes on like a dream. It does a perfect job of evening out my skintone, the color is a perfect match, and after it sets my face looks nearly flawless. I love this combination of foundation plus BB cream, even though it is more coverage than I usually wear. Mixing it with my Lancome foundation brought the color much closer to my skintone, which surprised me because the colors look very similar when they are next to each other. 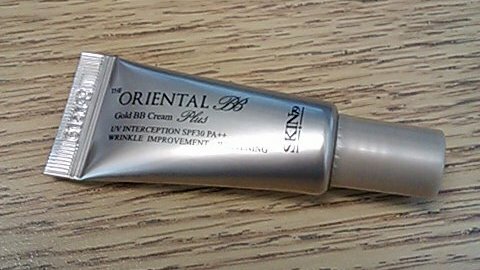 My foundation must have more yellow in it than I realize, because it pulls this BB Cream from a neutral-leaning-to-cool tone right over to neutral-leaning-to-warm tones. It does still make my skin look more pale, which I happen to like. I either like to look very pale, or very tan. The pictures I have for you are wearing only the Skin79 The Oriental Gold BB Cream, and not mixed in with any other foundations or BB Creams. In the last picture, when the cream has oxidized, you can see the color contrast between my face and my neck. It is too great a difference for me to ignore, which is why I started mixing the cream with my foundation. On to the pictures! I use this exact Skin79 BB cream and you are so right that it photographs white. You should see my Facebook picture--I look like I haven't seen the sun all winter. But I still rather like it.